I was thinking recently about my favourite romance movies. As I started thinking I realised Top 5 is not easy, also several genres enter into the words "romance movies". 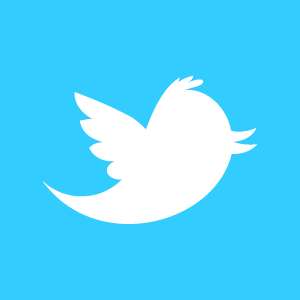 Romantic Comedy, Romance/Drama, Period Romance. So I decided to just list the Top 5 movies that still resonate with me after many years. However, I will define movie as a feature length, rather than a miniseries etc. WARNING: Possible Spoilers. So if you haven't seen a movie on the list, stop reading otherwise you might get some unwanted information. 5: 10 Things I Hate About You - This was one of 2 movies that defined my time at high school. Unfortunately She's All That, wasn't quite as cool as 10 Things. Plus I saw She's All That SO MANY times, that I can't watch it anymore. But 10 Things was just awesome. My friend and I used to have quotes from the movie in the back of our school diaries. Who didn't love Kat played by awesome Julia Stiles and the one guy who wasn't afraid of her, Patrick, played by swoon worthy Heath Ledger? The soundtrack was great, secondary characters worth their weight in gold and it was funny to boot! Plus it was an adaption of Shakespeare's Taming of the Shrew. This movie, along with Baz Lurman's Romeo and Juliet probably caused a whole new generation to get into The Bard! 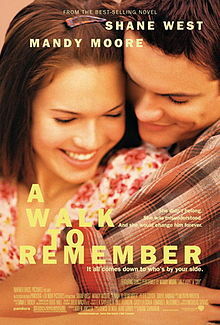 4: A Walk to Remember - Who could forget Mandy Moore and Shane West in this teen tear-jerker based on Nicholas Sparks book of the same name? I love this movie because it simply tells the tale of love and its power to change. 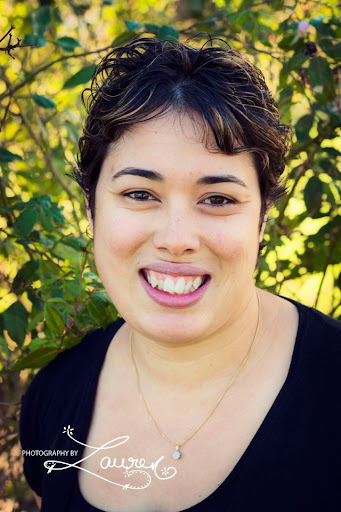 Landon and Jamie fall in love despite their obvious differences in the school class system. Jamie's constant belief in Landon, helps him find the place inside himself where he knows what he wants and who he is. I bawl like a baby every time I watch this movie and I come away time and again, believing in the power of love. 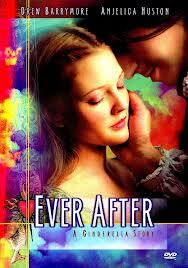 3: Ever After: A Cinderella Story- Another retelling of a classic story. This movie for me is possibly one of the sweetest love stories ever! I can't help but love Danielle, as she misdirects charming Prince Henry (kind of fell for Dougray Scott in this film), in order to keep him from finding out her station in life is well below his; as a result of their first meeting when she disguised herself as a lady in order to rescue a friend. There is one scene that I cannot watch - the scene at the masked ball where she is "unveiled" by her evil stepmother. I cower with my hands over my eyes during this scene as it just rips my heart out. Like all good romances, there is a happy ending and Henry comes to his senses. My favourite scene is when Prince Henry "rescues" Danielle from Pierre Le Pieu's castle. My heart just warms and I can't help but grin like an idiot! 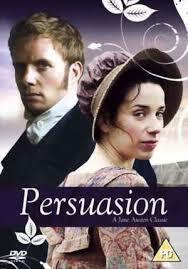 2: Persuasion - I bought this movie without having watched it first. At 90mins, it's not long, but it's a GREAT movie. I loved it so much that I watched it 3 times in one week. I told everybody about this movie and even made some of my friends watch it. Now, I do recognize there are some things in this movie that would not happen in Jane Austen's time. Anne running through Bath trying to find Frederick simple wouldn't have happened, especially to a Baronet's daughter. Frederick and Anne kissing in the middle of Bath wouldn't have happened either. However, I'm able to suspend reality for a while here and just enjoy what is a wonderful story about love lost and regained. I feel Anne's pain she she silently watches Frederick turn his affections elsewhere and who can blame him after their history? However, as much Frederick tries to love another and doesn't really speak to Anne but his looks convey so much. Anyone who can look at a woman the way he does, must still feel something. For me this is a timeless love story and Rupert Penry-Jones (Frederick) is just gorgeous! 1: Sweet Home Alabama - My favourite because I'm a country girl at heart, who lives in a city (no where near as big as New York or even Sydney), but whose heart still longs for home, even though I'm happily settled here is my small city with my lovely family. I think once you've grown up in the country, a part of your heart will always want to be back there. 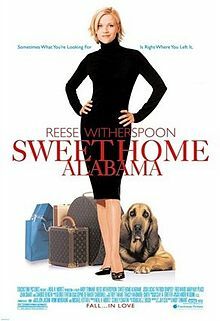 Reese Witherspoon's Melanie doesn't realize how much she loves home and the husband she left behind until she has to go back and get the divorce, Jake (her husband) won't grant her. Being home, makes her realize how much it's a part of her and that she loves who it has made her. I'll be the first to admit that Melanie isn't the nicest of people at times, but she redeems herself by the movie's end and just as the tagline says Sometimes What You're Looking For Is Right Where You Left It. "The truth is I gave my heart away a long time ago, my whole heart, and I never really got it back." "You're the first boy I ever kissed, Jake, and I want you to be the last." "What the hell is this? Chick food?" "Since when does it have to be one or the other? You can have roots and wings, Mel"
What's some of your favourite romance movies? I'd love to hear about them! And that's all that's coming to mind right now! Love all these. Plus Pride and Prejudice, 27 Dresses, Leap Year. I am not big romantic movies. Thanks Carissa and Abbi for dropping by! There's a few on your list, Abbi, that I haven't heard of!! Love how all these movies resonate with us women across the world! !